Self-proclaimed “acrophobic”, also goes by the nickname, Jelly. 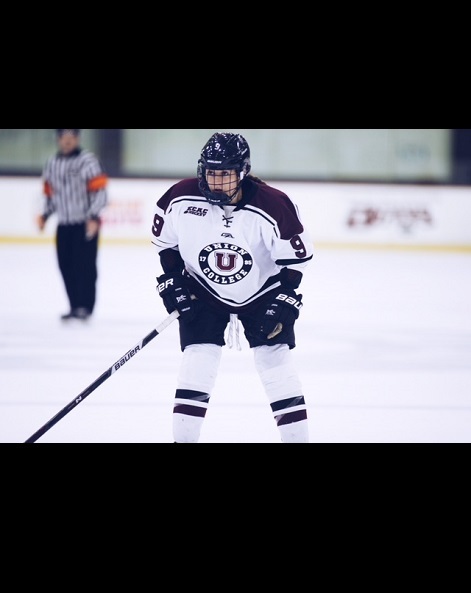 Prior to Union: Melone comes from the western suburb of Chicago where she helped her club team, Chicago Mission, to a third place finish in the USA Nationals in 2014 while most recently helping her team finish runners-up in 2017. Over her five seasons with Chicago Mission, Melone recorded 45 goals and 60 assists. She was also selected for US National Development Camp in 2014, 2015 and 2016.